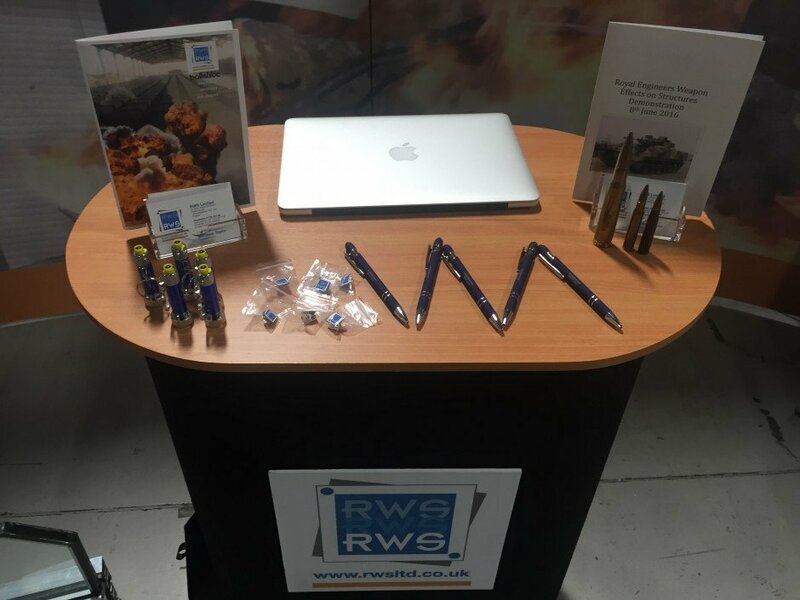 As a Tier 2 supplier to the Nuclear Industry RWS LTD exhibited at the NDA supply chain event in Manchester to gain interest in our range of Blast and Ballistic Products. 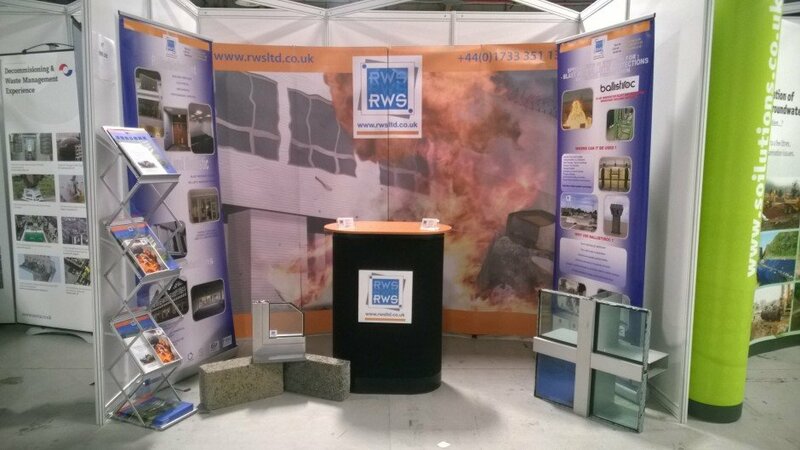 RWS LTD attended the NDA show displaying a range of blast and ballistic protection products we use within our designs and installations, This included Schuco window and doors systems, Ballistiroc wall systems and, of course, our wealth of knowledge within this area. 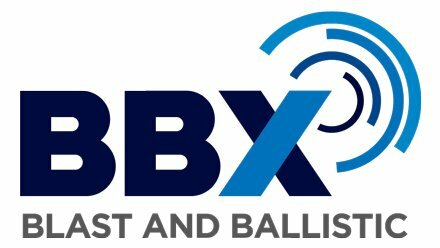 Discussions were held with a wide variety of interested parties, and particular interest was shown in Ballistiroc and its durability against shells fired from a British Army FV510 Warrior tank. 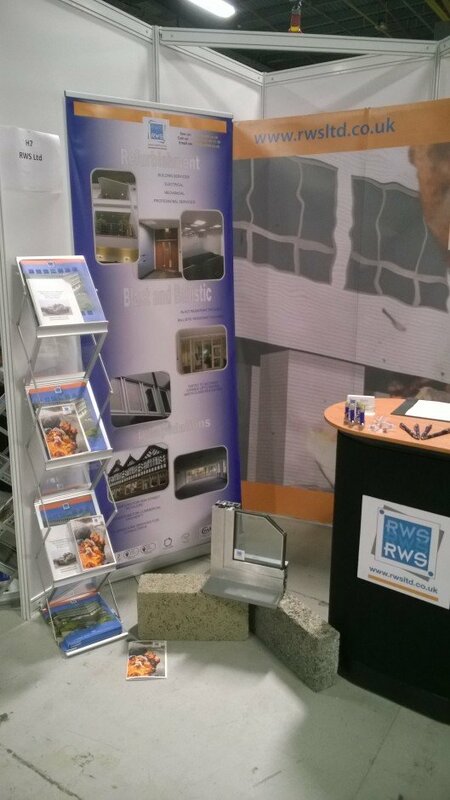 We would like to thank those who took the time to come and speak with us and hope you found our products of interest. If you wish to discuss more then please don’t hesitate to contact us.